Over the past four weeks, we have lit candles on the Advent wreath. This ritual engages us with the darkness of the season, as well as the symbolic darkness of our world. In the circle of night we make a four-point square of light – a burning sign of our hope for the new life promised by God. 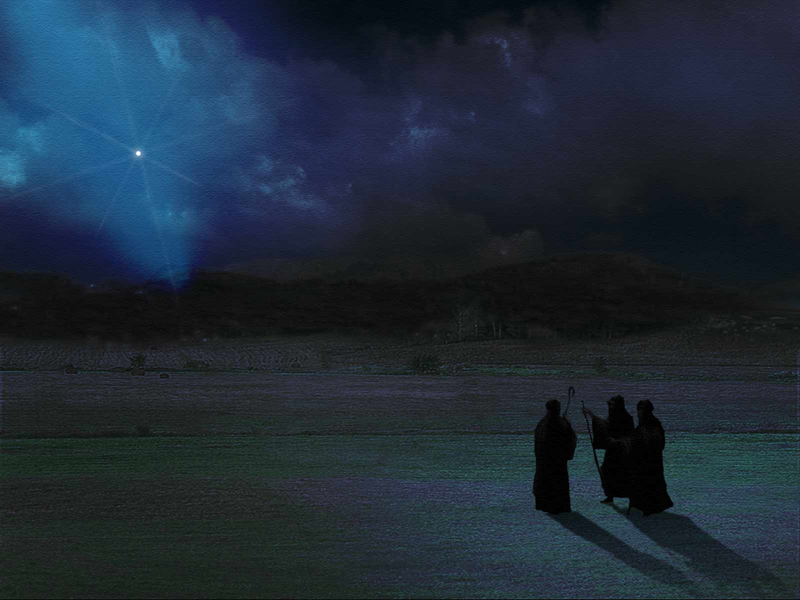 We celebrate anew the birth of Jesus Christ – a gift we can hardly comprehend. In the refuge of the manger (which is located in every heart) we rejoice in the eternal Son of God, who is born for man, by the power of Holy Spirit and the willing service of Mary, his mother.